Few writing projects create as much anxiety as crafting a cover or query letter. 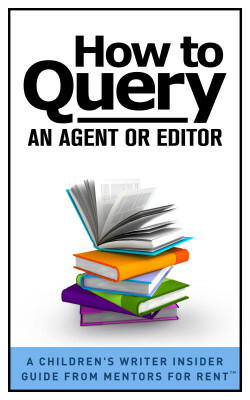 But while the process of submitting a manuscript can feel overwhelming, writing a query doesn’t have to be. In fact, following a few straightforward guidelines can help you write a letter that dramatically improves your chances of grabbing the attention of a busy editor or agent.